Do you worry about weight gain? If your nutrition currently comprises of processed food products, like those that contain simple sugars and refined flour, changing to gluten free eating could help result in weight loss. Even if you do not have celiac disease, but still experience bloating, vomiting, weight loss, constipation, chronic diarrhea and abdominal pain, and including sneezing, runny nose, headache, and moodiness after eating a product with gluten, then maybe you are allergic to it. Are you an Autistic adult, have a autistic child? Then a gluten free diet would be to your advantage. Autism is known for causing communication difficulties and social impairments. It is believed that autism among other things, could involve the digestion of peptides, which are similar to proteins, making changes in your diet could help with autism treatment. Even though evidence is inconclusive, many autistic adults and parents with children who are autistic have found that gluten free eating helps in controlling some behaviors linked to autism, and helping to manage the condition. Medical science notes that while gluten consumption may not necessarily cause the disease, but it does inflame these conditions (celiac disease and autism) or contribute to flare-ups. If you love pasta (which contains gluten), you can still enjoy it, eating gluten free. 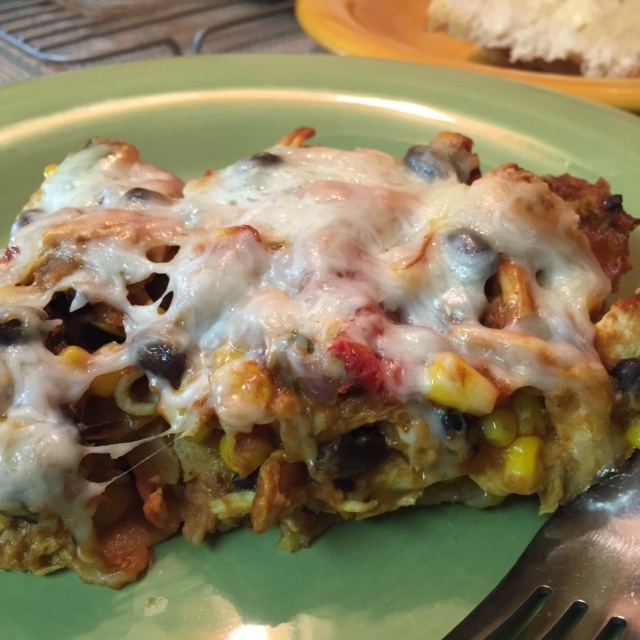 Give our featured recipe, Gluten Free BBQ Chicken Lasagna , and see for yourself. 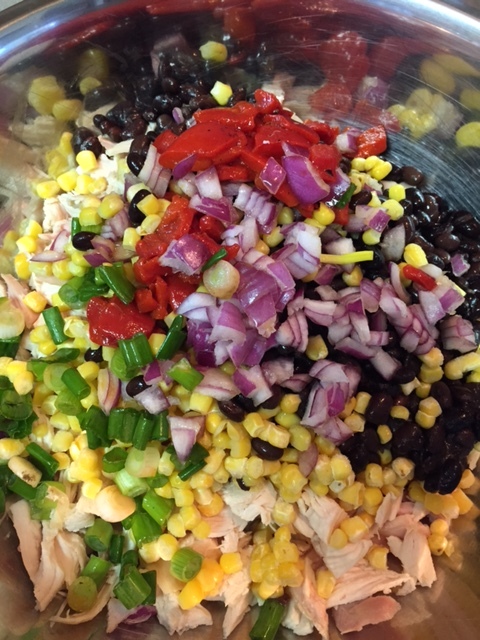 Prepare and add the chicken, red onion, spring onion, corn, black beans, and roasted red bell pepper to a large mixing bowl. Next add chili powder and BBQ sauce, and mix until well incorporated. Next coat the bottom of a 13×9 inch glass baking pan with some BBQ sauce. Now layer in some gluten free lasagna pasta. 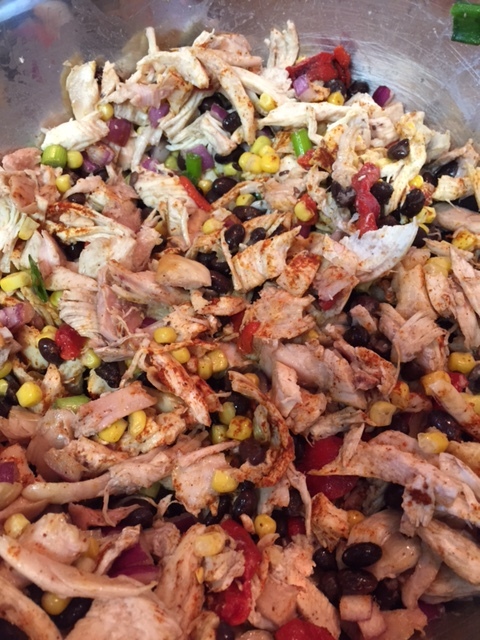 Next spoon on the chicken mixture, top with cheese, and continue with two more layers, finishing with a hefty layer of cheese. 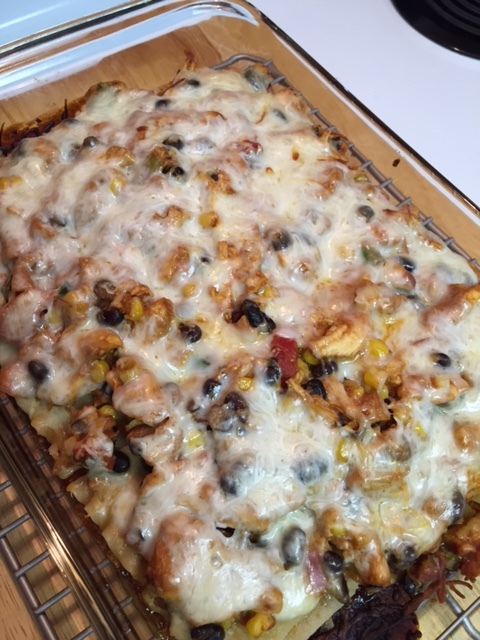 Bake for 55 minutes in heated oven covered with foil, and then uncover and cook for an additional 5 minutes. 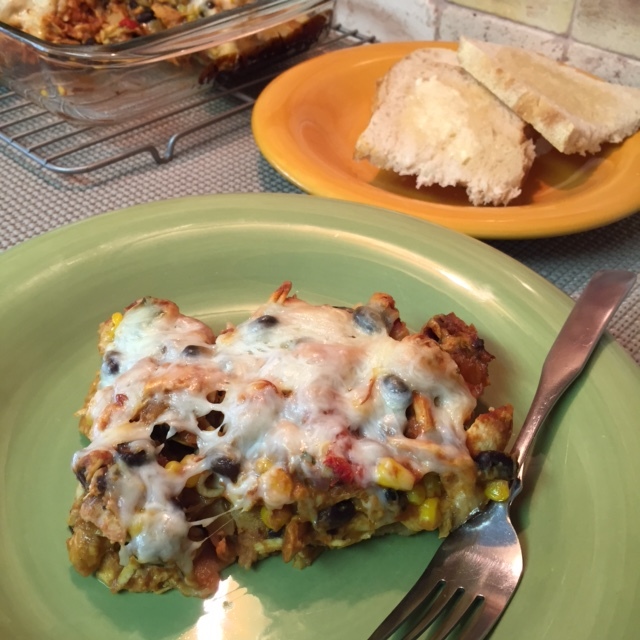 This entry was posted in Chicken, Gluten Free, Main Dish and tagged Alzheimer's disease, autism, Autoimmune disease, BBQ Chicken, BBQ Sauce, Celiac disease, Food, gluten, Gluten-free diet, Macaroni and cheese, non-gmo, refined flour. Bookmark the permalink.